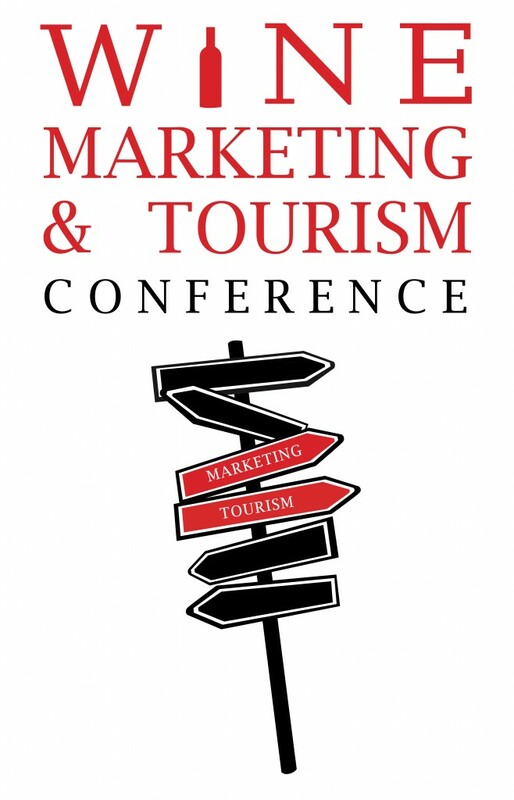 The Wine Marketing & Tourism Conference will return to Sonoma County in 2017, November 6-8 at the Hyatt Vineyard Creek in Santa Rosa, California. The conference will take place immediately prior to the 10th annual Wine Bloggers Conference. Next year will be the seventh running of the WMTC. Previous stops were Napa, Sonoma, Oregon, Paso Robles, Virginia, and Texas. We have decided to return to Sonoma County for two main reasons. S onoma and Napa are, of course, the heart of the North American wine industry and this will make the conference more accessible to the bulk of the wine industry. In addition, 2017 marks the 10th year anniversary of the Wine Bloggers Conference, which will take place November 9 – 12 in the same hotel. This will allow wine industry participants from across the country to schedule one trip to participate in both conferences. As always, workshops (already set) and optional excursions (to be set) are extra. Citizen Bloggers and Media can receive a 50% discount and groups of three or more attendees from the same company/organization using a company email address can request a code from us for a $50 discount per person. Plus (see below) there are discounts if you register for both WBC and WMTC. You can choose to sponsor the Wine Bloggers Conference. Sponsorships start at $500 for Live Wine Blogging (the premier event at the conference) or $2,000 to sponsor the Thursday opening Reception & Expo. So even if you can’t attend the entire WBC, you can stay through Thursday to pour your wines and present your information to all WBC attendees. We hope you can join us in 2017. Please consider registering today!